As you move through the world, the energy you pick up can build up and cause emotional, spiritual, and physical upset. 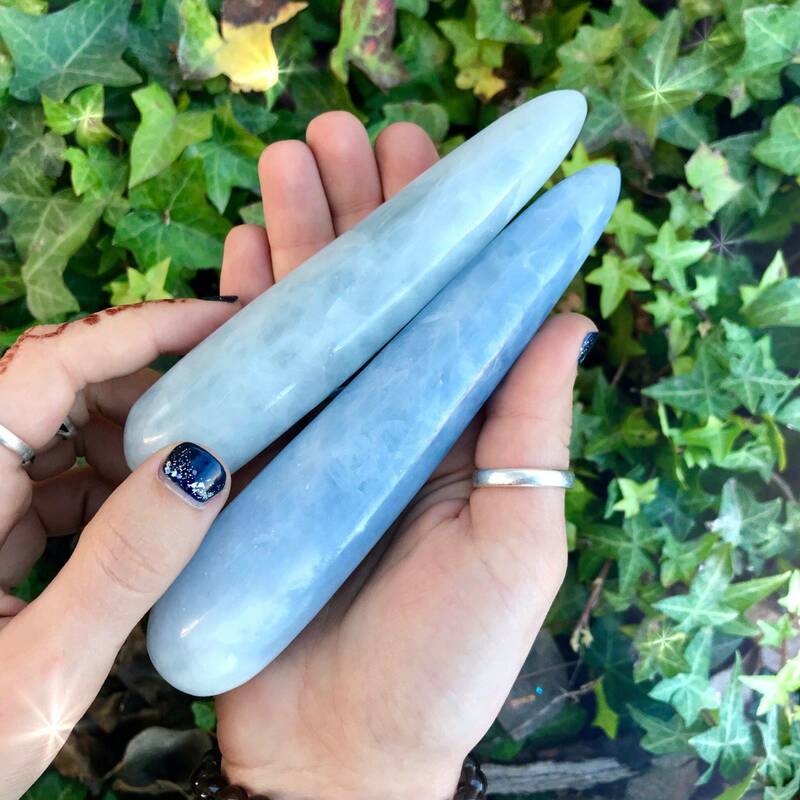 These Blue Calcite Massage Wands will help you melt away stagnant vibrations and feelings of tension, pain, and worry, bringing you back to the heart of who you are. 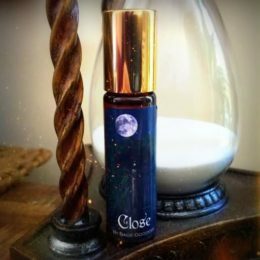 If you’re looking to rejuvenate your body and soul and achieve deeper states of rest, peace, and relaxation, this is your offering! I’m constantly being asked what stones are best for cultivating peace, communication, and pain and stress relief. Well, here it is! Blue calcite is a deeply loving stone, and everyone responds to its magic. This serene gem soothes frayed nerves, calms feelings of tension and anxiety, and eases physical pain. 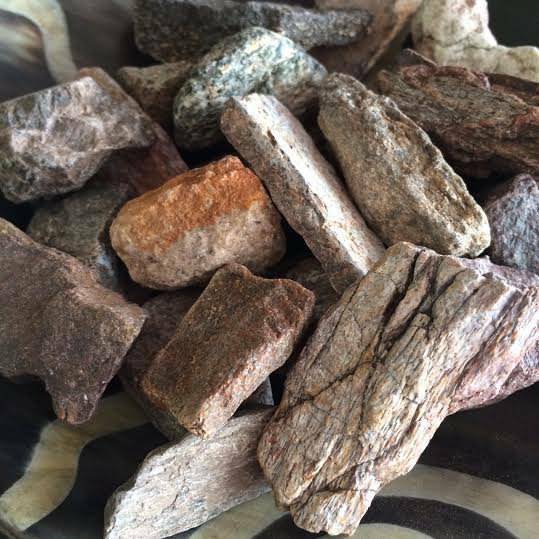 It’s a strong stone for those recuperating from illness, as it clears negative energy and encourages rest and relaxation. Blue calcite is also known to clear negativity and amplify energy within the Throat Chakra, promoting clear, optimistic, and peaceful communication. 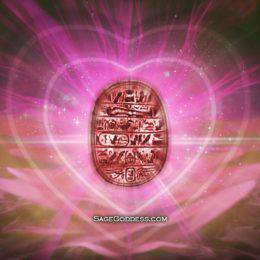 What a powerful tool to carry into Mercury Retrograde and beyond! Work with one of these Blue Calcite Massage Wands to heal and nurture your body and spirit; may its magic bring you the peace, wellness, and joy that you deserve. 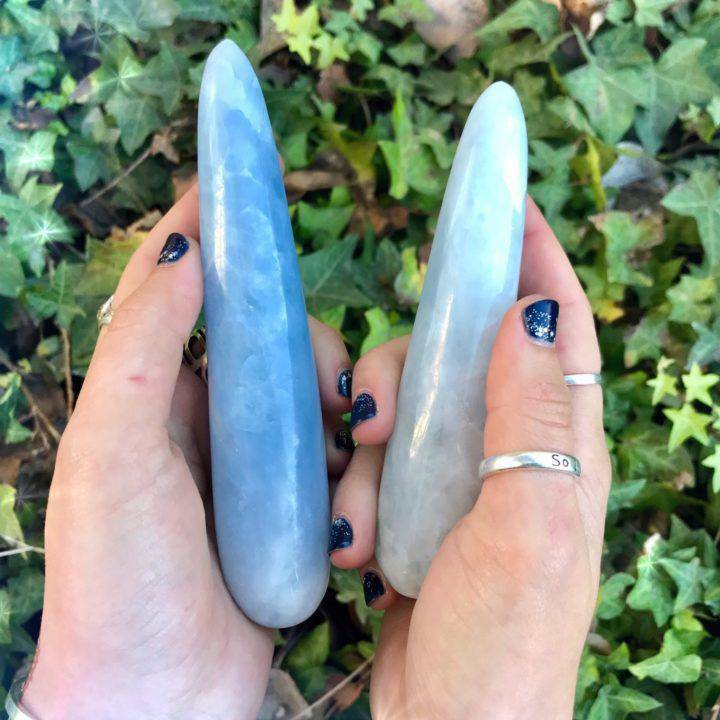 This listing is for one (1) Blue Calcite Massage Wand. I have two sizes to offer you: Medium (about 4.5-5”) and Large (about 6-7”). Please choose the size that calls to you from the drop-down menu. Yours will arrive lovingly parceled along with a single leaf of white sage and a card describing the properties of the stone.